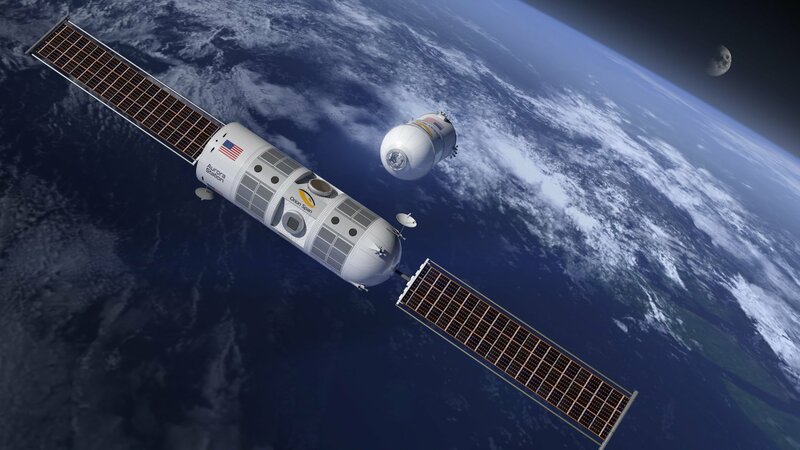 Orion Span, a Houston-based venture that’s planning to put a luxury hotel in orbit, has kicked off a crowdfunding effort aimed at raising up to $2 million in new investment. The campaign is being run through SeedInvest, an online investment service that operates under a special set of regulations developed by the Securities and Exchange Commission. The system is similar to crowdfunding sites such as Kickstarter — but instead of getting T-shirt rewards or discounts on gizmos, the contributors receive securities, typically in the form of equity in the company. During the first hours of the 50-day campaign, Orion Span attracted more than $150,000 in investment. The funding round can amount to as much as $2 million, with a $5 million valuation cap. This entry was posted in GeekWire and tagged Orion Span, SeedInvest, Space, Space Tourism. Bookmark the permalink.